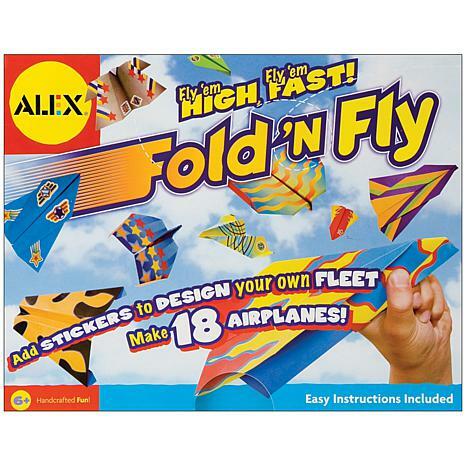 The Fold 'n Fly Kit helps you make a high-flying airplane fleet using colorful paper and stickers. 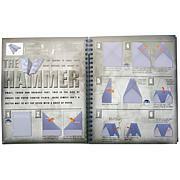 Keep your edges crisp with the included folding tool! 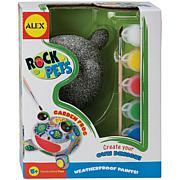 Bought it for my son to make with his daughter and they have so much fun. My grandbaby loves paper airplanes. The colors are so bright. Just make sure you fold them so the colors are able to show. The shipping box was so small that the box was crushed when it was crammed in to ship. Sad. It's a nice set of paper planes. Unfortunately it is unsuitable to gift because of the condition in which it arrived. Seriously considering returning it. 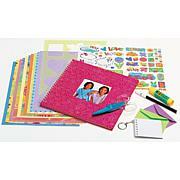 Spark your child's imagination with this kit. 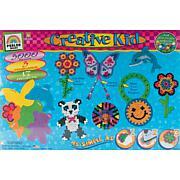 With 17 projects and over 5000 pieces, this kit will keep your child entertained for hours. Good to Know Small parts can be a choking hazard - not for children under 5 years of age.